Lush Decor is "young, ambitious, gutsy, and they are willing to lead and not follow." They offer a beautiful selection of home accessories for your bedrooms, bathrooms, and more. They base their company on Design, Quality & Innovation, and it shows! 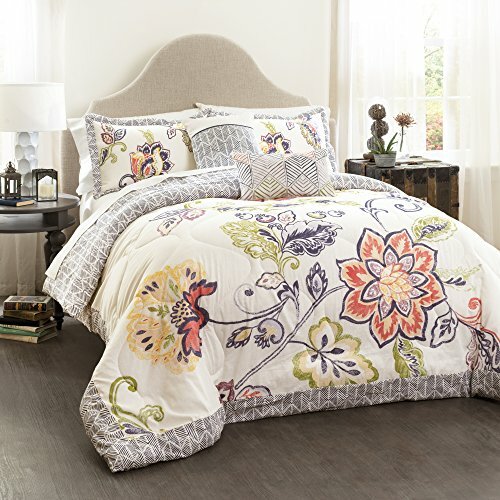 Their bedding is extraordinarily beautiful, and you'll be proud to use it in every bedroom of your home. ​Their website states this..."Lush Décor is Designed for Life: At Lush Décor we believe that great designs at terrific values will always trump something that is ordinary and very promotionally priced. For us its all about you enjoying our creations today, tomorrow and for years to come. Our showroom in 295 Fifth Ave. Suite 221, NYC, has become an important stop for most retail buyers just to see our perspective on what’s new and exciting in the home textile category." If you want to add matching curtains to your bedroom, or dress up any other windows in your home check out our page Lush Decor Curtains, too! ​Available in Queen and King sizes. Available in White or Ivory (shown). Available in Full/Queen and King sizes. 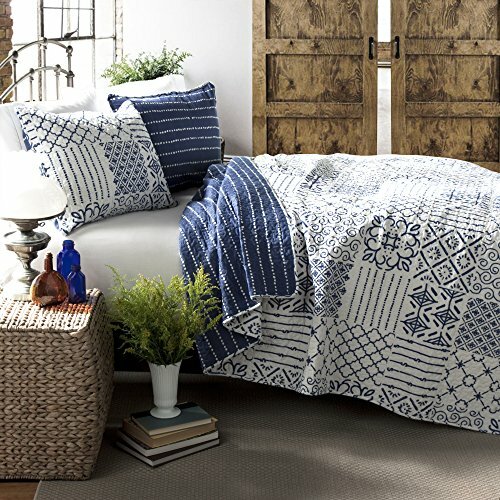 Below are some more lovely Lush Decor bedding sets. 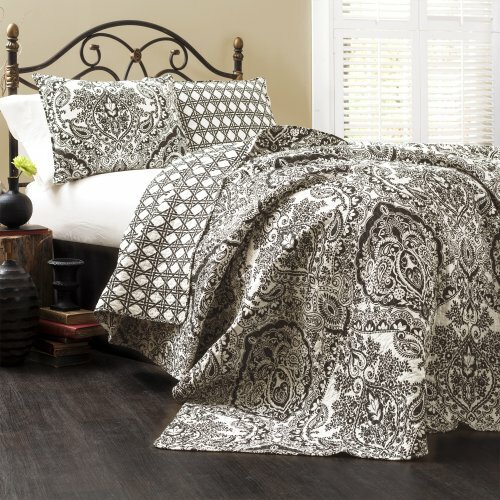 This bedding will add richness, elegance and style to your bedrooms. Add matching sheet sets, throw pillows, curtains, area rugs, and more, to complete the look, and you'll have a bedroom that you'll love retiring to every evening.